By giving to the Vineyard, you are investing in the Kingdom of God, our local community, our region, and in ministry around the world. Your giving changes people's lives and eternities. Your giving also grows your faith and stretches your heart. Thanks for choosing to support the ministry of the Vineyard! When you text the amount to 84321 you’ll receive a text back with a link to complete the registration process. 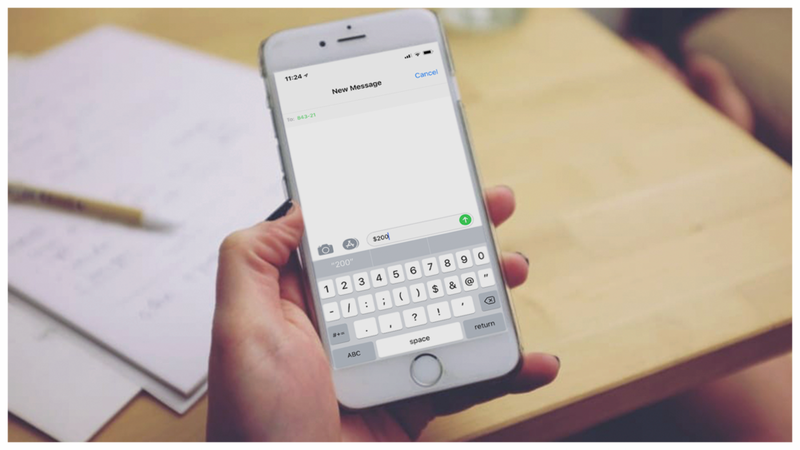 Giving by text is quick, easy, uses industry-leading security to protect your personal information, and is never charged to your phone bill. Give securely through the Vineyard app. In addition to giving you can watch sermons, learn about events happening at the church, access many resources to help you grow spiritually, and interact with the church.